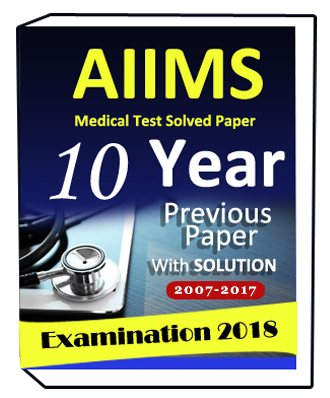 Past 10 Years AIIMS Medical Test (Solved )Papers syllabus are given below ,. 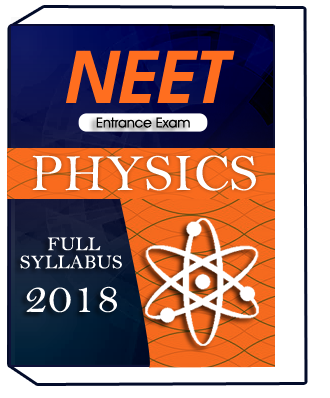 For more enquiry related notes student contact our customer support number is 1204221413. 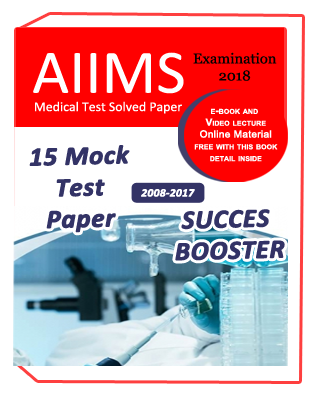 For all competitive exam notification student can join our whatsapp group number is 9958444212.